With ScheduleBase, you only pay for what you need. Depending upon your number of employees, you’ll make one, low monthly payment. 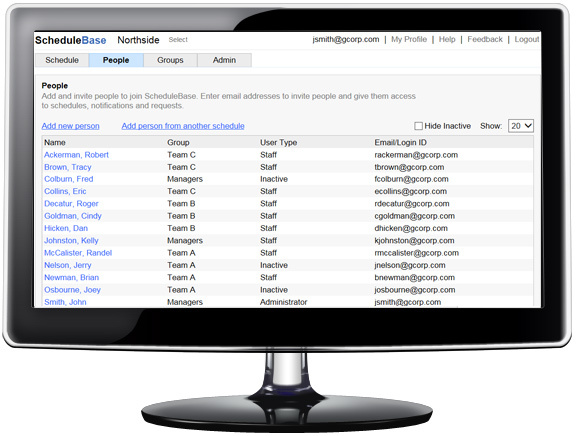 Sign up for a ScheduleBase trial account. Log in to your account and click the Admin tab. Click the Billing Information link and enter your payment details. Your first month will still be free.